Flexible Cutting Mat Non-Slip 4Pk. 38 x 30cm. 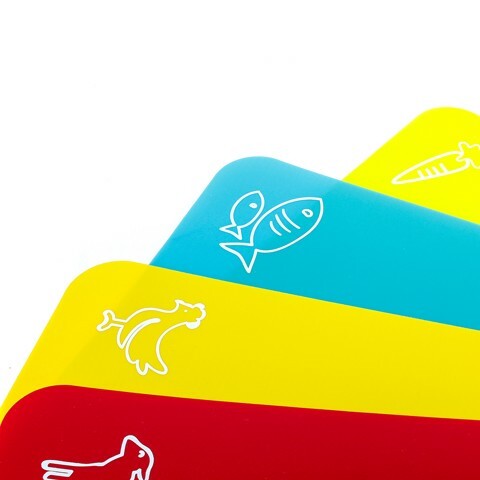 Mat Colours: Green | Blue | Yellow | Red. PP Plastic. 68G Packaging: PP Sleeve with Print.